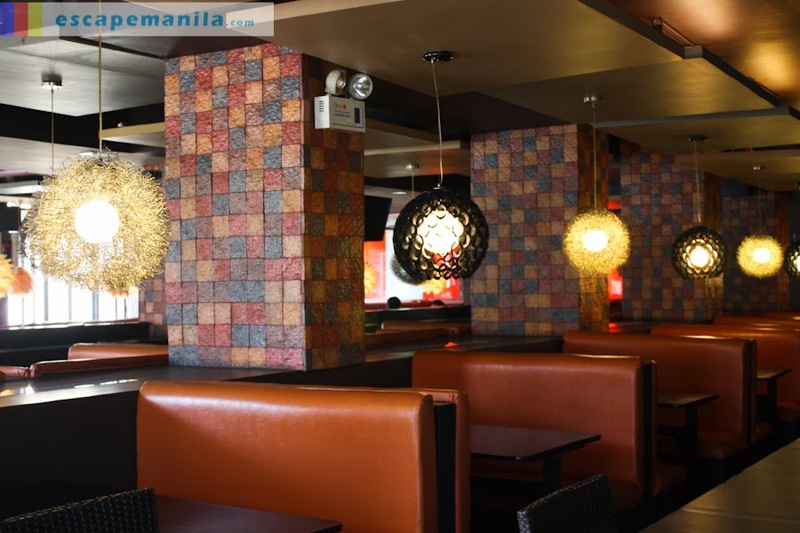 Aside from being the summer capital of the Philippines, Baguio City also offers a lot of choices of restaurants to satisfy one’s gastronomic cravings while in the city of pines. So, if your are googling where to eat in Baguio, ZOLA resto/Cafe is one of the most frequently visited restaurant in the city. 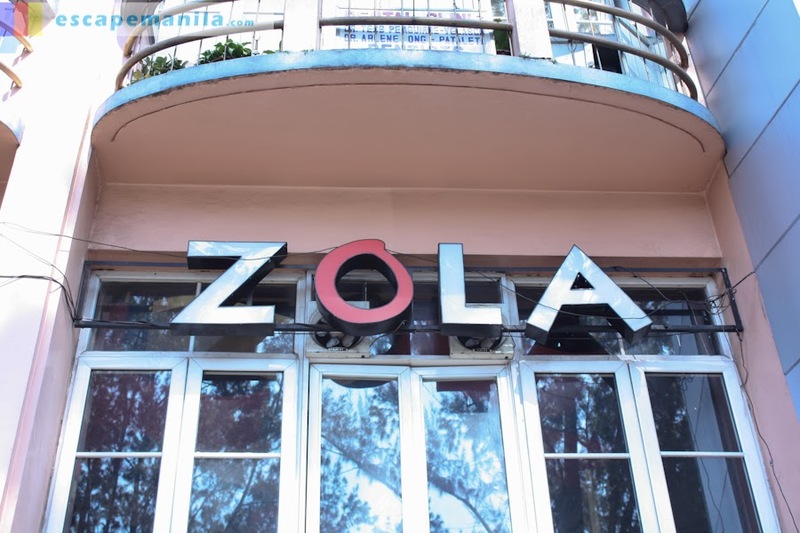 ZOLA which means Zest of Life’s Abundance Resto / Cafe is situated right at the heart of Baguio City along the most popular Session Road. What I like about this restaurant aside from its strategic location and the food is the ambiance . It’s spacious and the fixtures are really nice. One can have a great time enjoying the food while listening to their in-house music. During the food tour, we sample some of their latest offerings which will be launched this November. I am pretty sure you will enjoy the food just like us. They are all sumptuous! 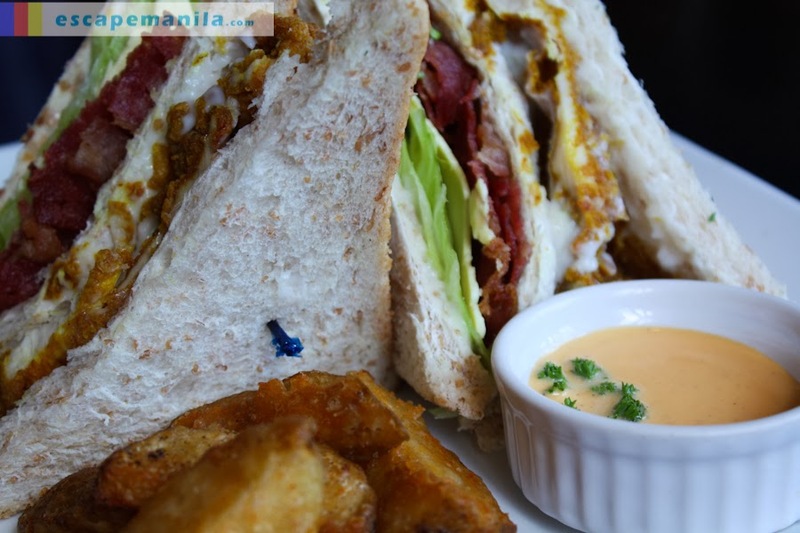 Here’s the food that we tasted during our visit at Zola Resto / Cafe. 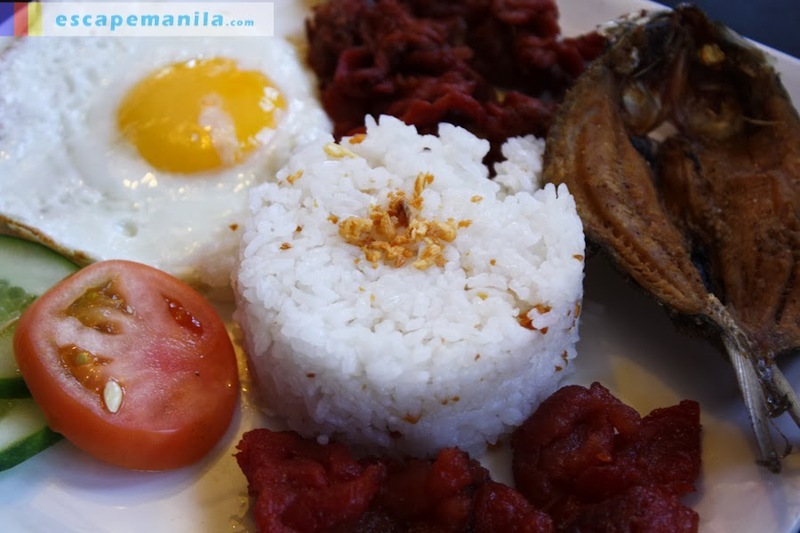 Filipino Breakfast : If you are craving for a pinoy food while in Baguio, ZOLA offers a Filipino breakfast which consists of egg, garlic rice, daing na bangus (fried milkfish) and pork tocino and tapa. 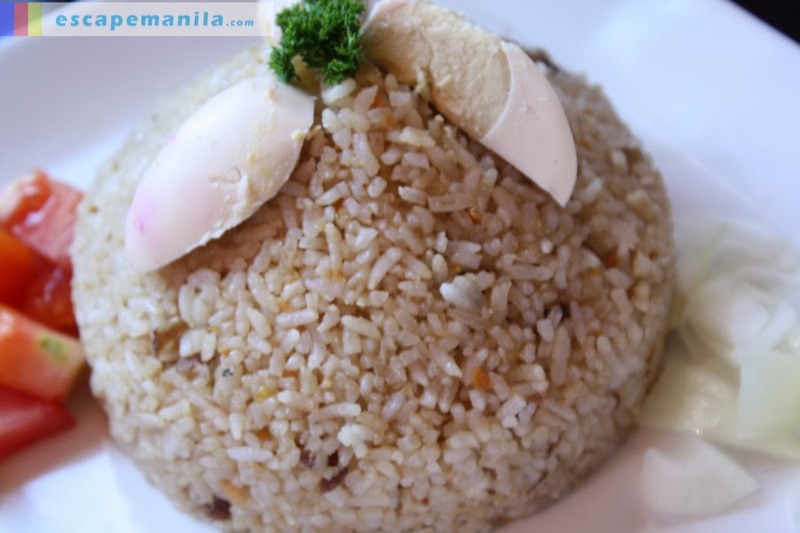 Taal Rice : FIlipino’s favorite sinangag (fried rice) with a twist. 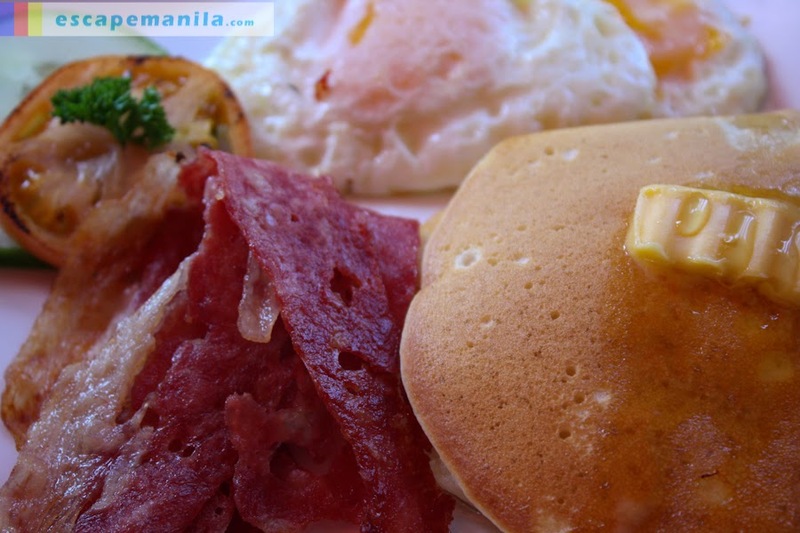 American Breakfast : If you had enough of the Filipino food, try Zola’s American breakfast which consists of pancakes, egg and slices of bacon. 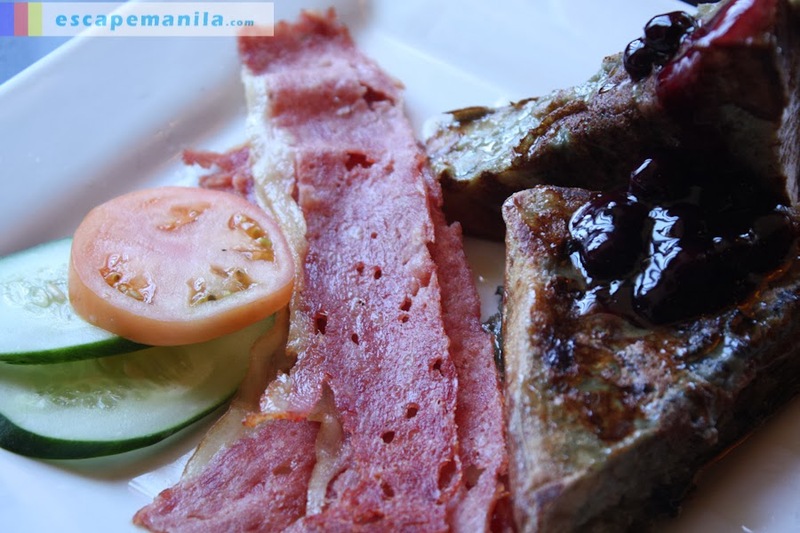 Blueberry French Toast : Not your ordinary french toast as it is topped with blueberry jam and pair with slices of bacon. 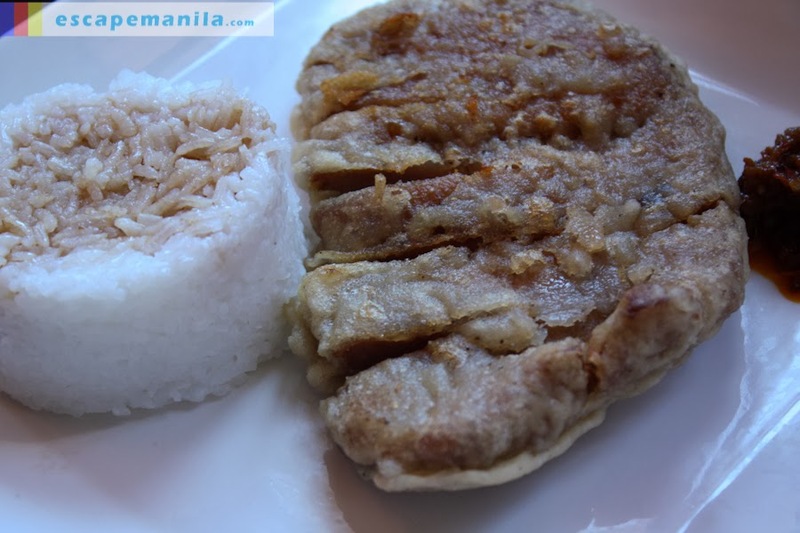 Buttered Pork Chop : A very simple Filipino favorite dish. 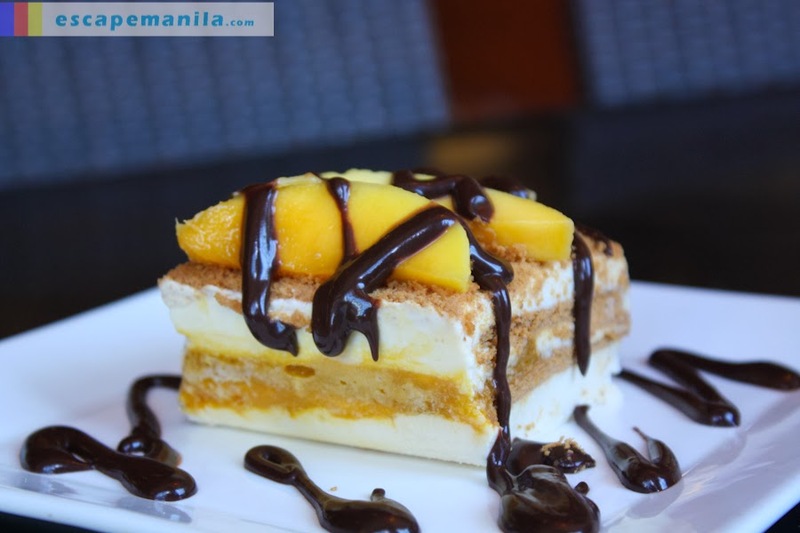 Mango Tango : Layers of cream cheese topped with fresh mango and chocolate. 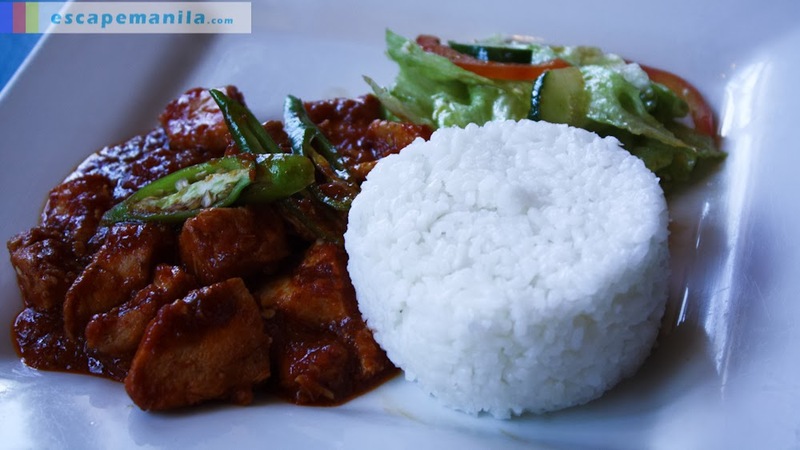 Chunky Chili Chicken : A great food for those who love spicy dishes like myself. It’s made up of boneless chicken spiced up with chili sauce. 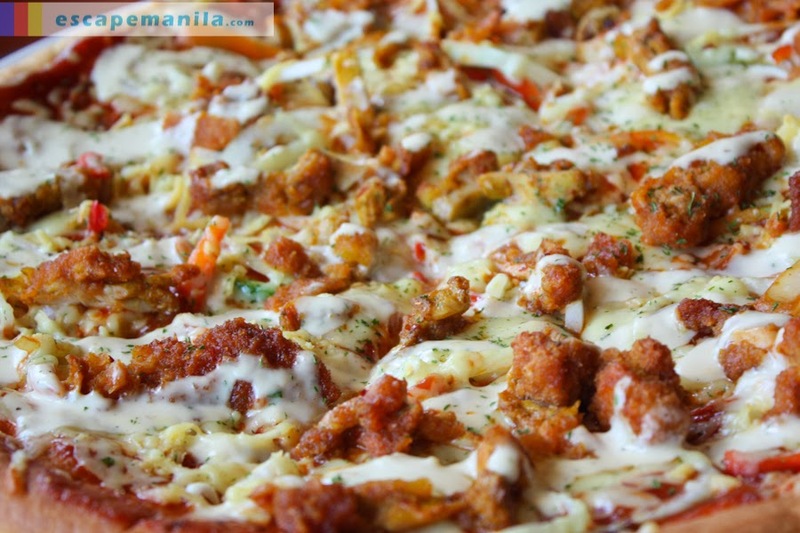 Buffalo Chicken Pizza : This pizza is perfect for a barakada treat. It is topped with chicken slices and lots of cheese. 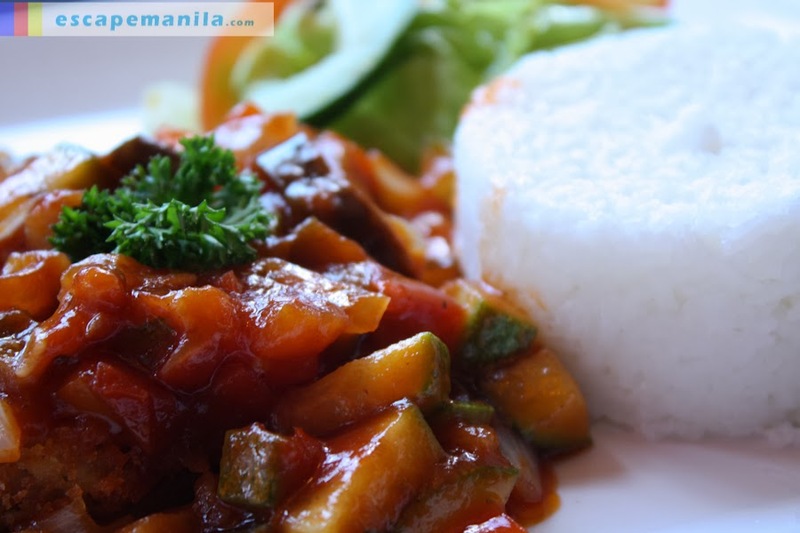 Cream Dory with Ratatouille : One of my favorite as it has a French twist with the Ratatouille toppings. 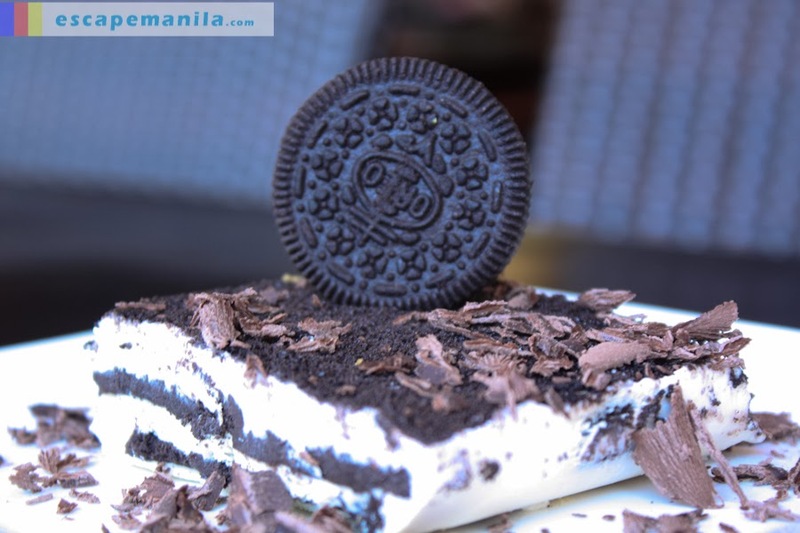 Oreo Cookies and Cream: One of my comfort food and it did not disappoint me. The sweetness is just right. Chef’s Special Sandwich : This one is an ultimate sandwich. I love the bacon and the chicken in the sandwich and the potato wedges on the side. 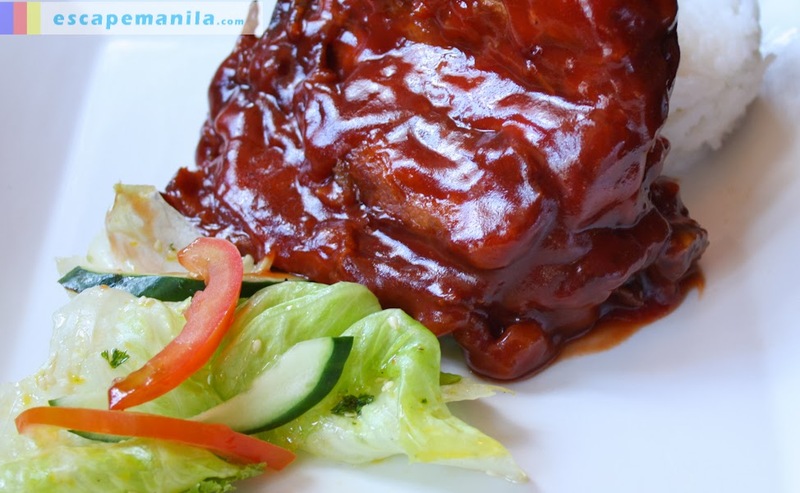 Baby Pork Back Ribs : Not the best baby back ribs I have tasted but it’s still worth a try. Disclosure: ZOLA Resto / Cafe is one of the partner-restaurants of #BaguioFoodTour2013.